They don’t call it the Windy City for nothing. 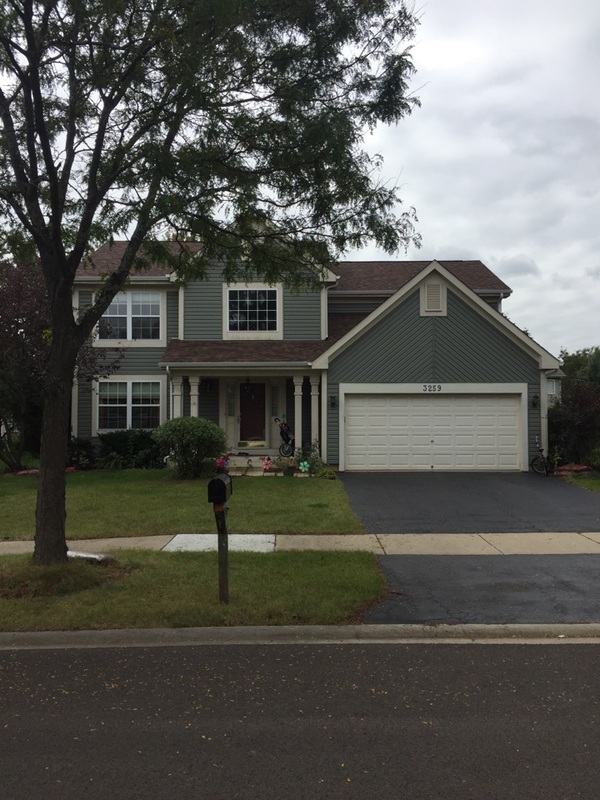 Chicago and its suburbs are frequently beset by strong winds and very low temperatures. 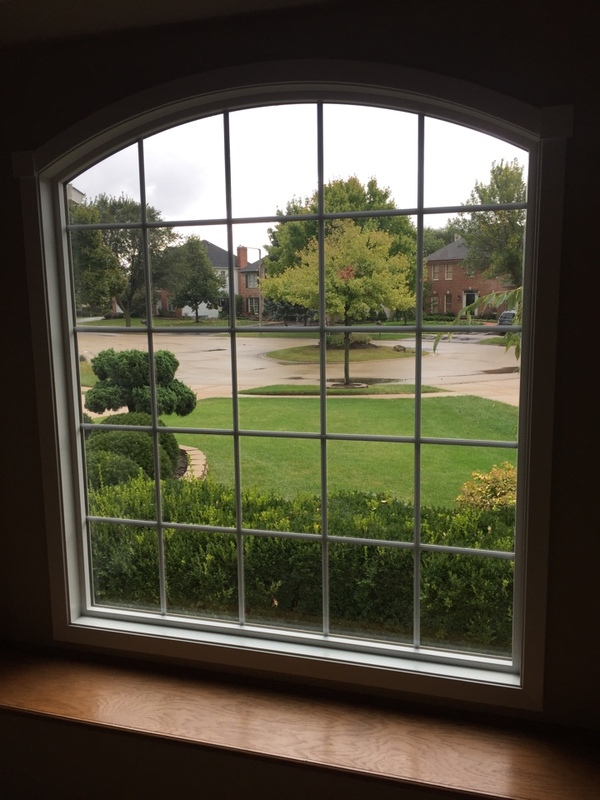 If you want to stay comfortable all year long, 3JM Exteriors can help. 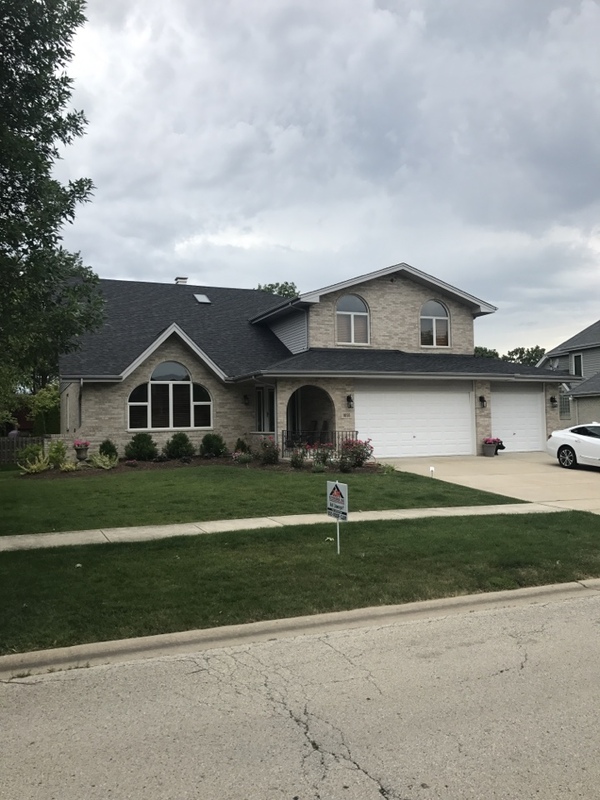 Our company is a highly-rated general contractor in Naperville, IL and the surrounding areas, and we specialize in repairing damage that is caused by severe weather. 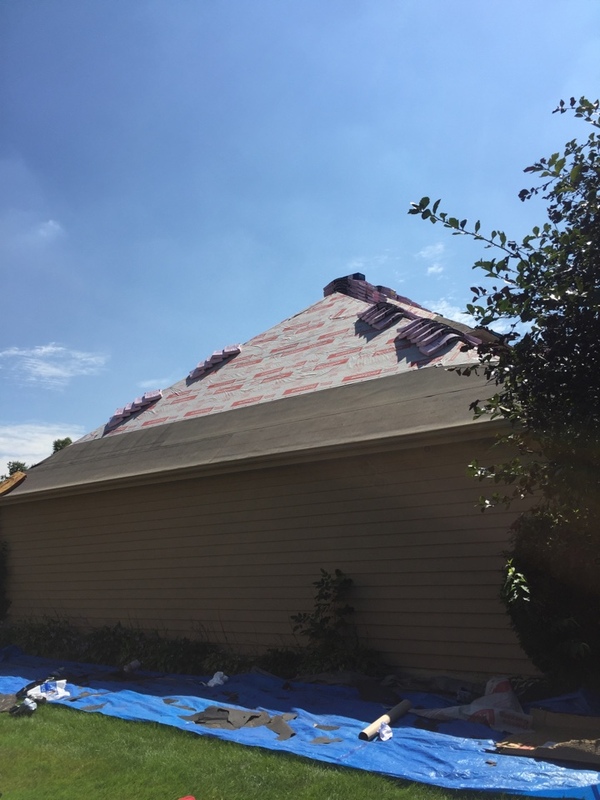 If you find that your home or place of business has had recent storm damage, let us help you get it repaired quickly and efficiently. 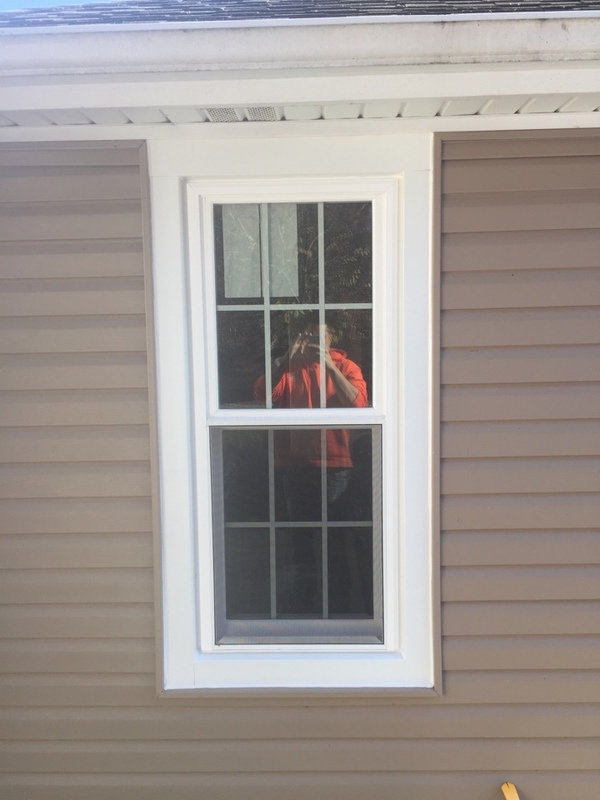 We also perform preemptive exterior updates to minimize the chances of damage occurring in the first place. Another key to weather protection is a well-functioning gutter system. 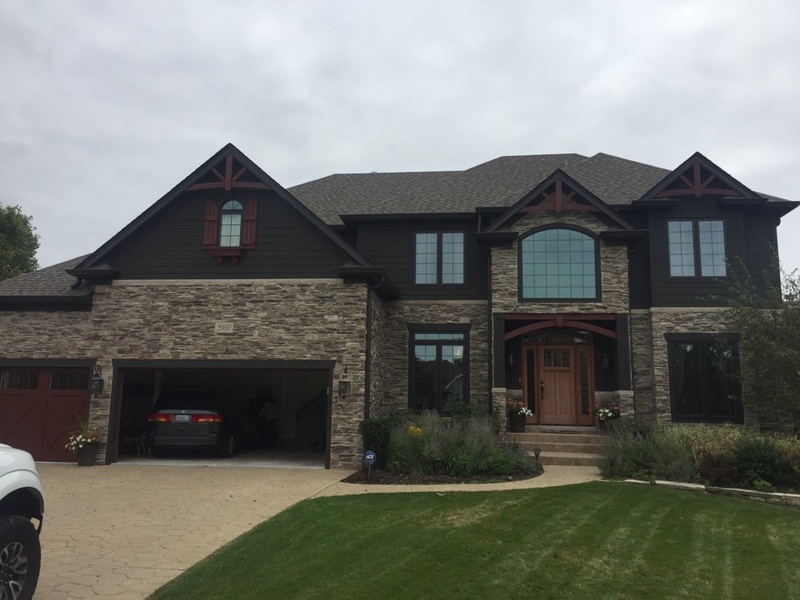 Our seamless aluminum gutters come in numerous colors, so they can coordinate with any home’s exterior. Both our gutters and our corresponding downspouts come in standard and oversized styles, so we can you offer any dimensions you require. Add one of our gutter guards for maximum performance. 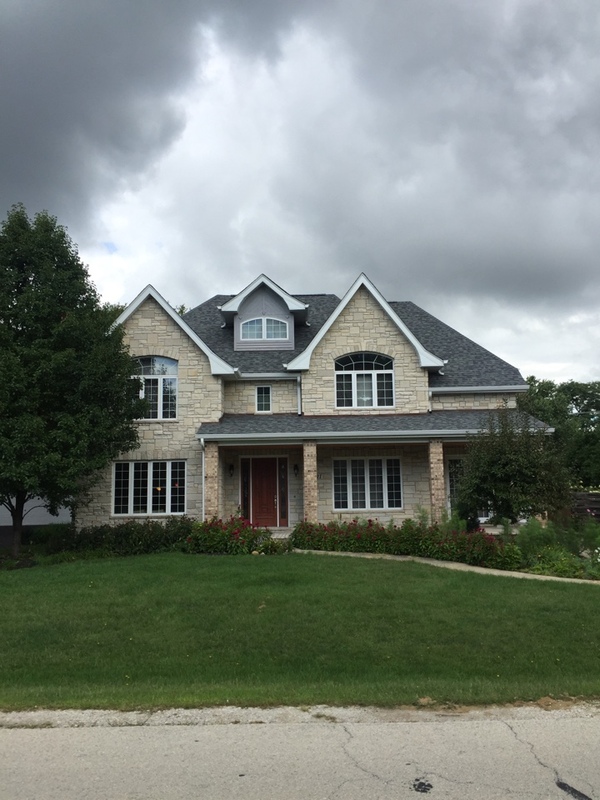 3JM Exteriors was founded by three brothers who wanted to take care of homes and customer in the region they love. We understand the unique needs of this area, and we will do everything we can to help you. Whether the job is big or small, we will handle it with precision and efficiency. Call us at 855-766-3356 to schedule your free inspection, or just use our convenient online form. We can’t wait to hear from you! Teak Duration with full gutter and downspout replacement! 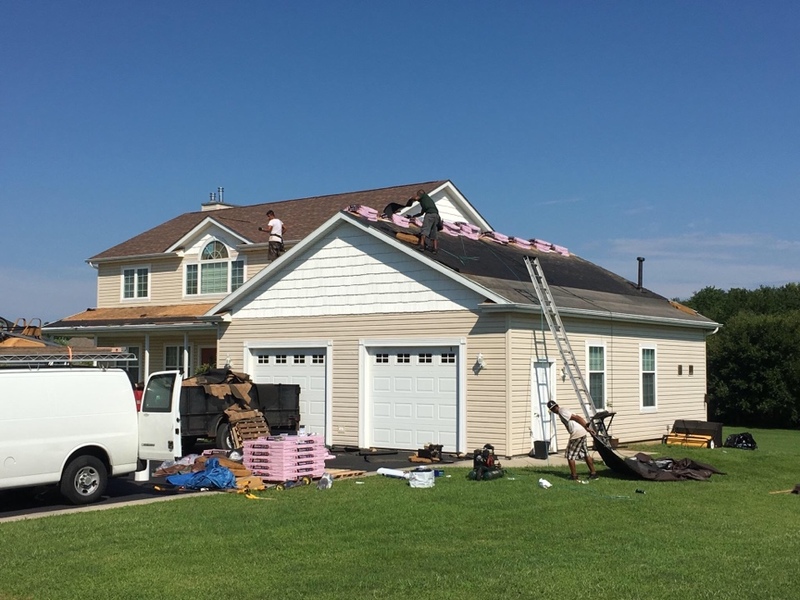 Owens Corning Duration Onyx Black. 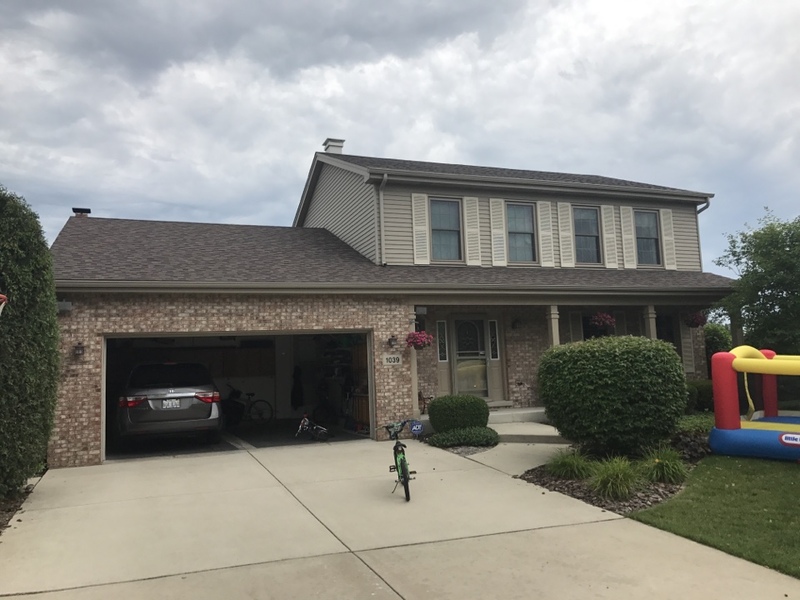 Owens Corning Roof system install. 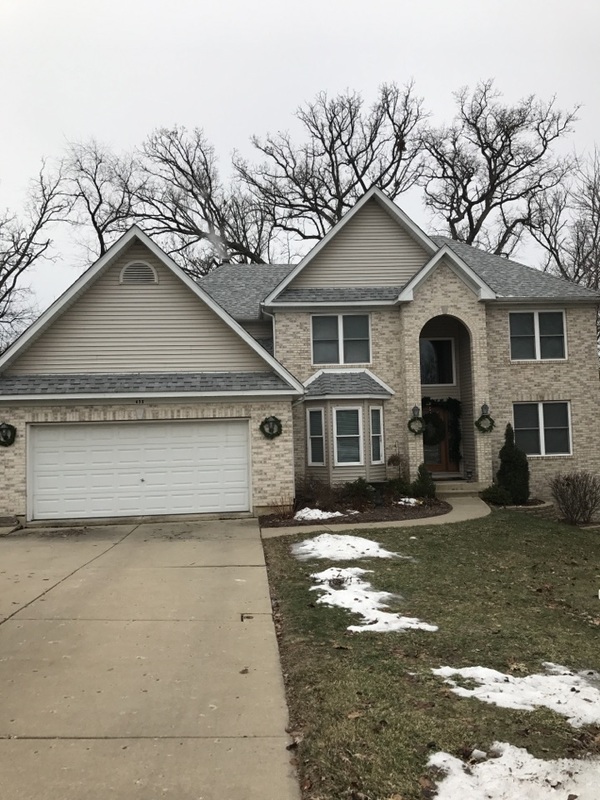 Full roof Replacement with Owens Corning Duration shingle. OC Duration Sedona Canyon with OC ProArmor felt!